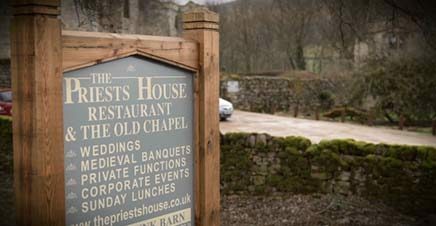 April 2018 – A short wedding video from Barden Tower in Bolton Abbey, North Yorkshire is a long way from New York but that’s where this party started! It was a year ago that Kristen ( a native New Yorker) and Benedict (a native Yorkshireman) tied the knot at the New York City Courthouse. Fast forward one year and the party continues set amongst the wild and rolling hills of God’s own county North Yorkshire. I’d like to thank Kristen, Benedict and their familes and friends for making me feel welcome and allowing me to film their most special day. As a solo wedding videographer, I can ensure your wedding day is filmed with the minimum of fuss or intrusion, yet using the latest professional video and audio equipment. I hope you enjoy this short sample from Carlton Towers.